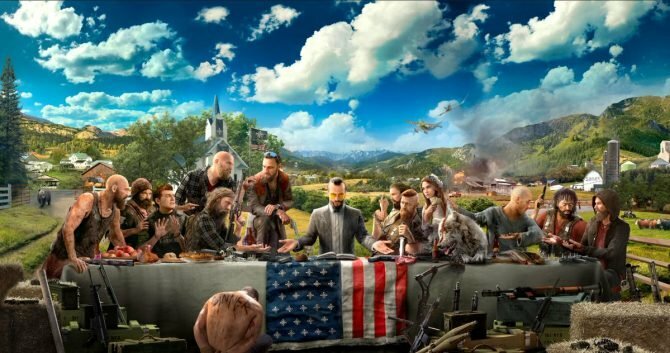 Far Cry 5 enjoyed a very successful launch. As a matter of fact, it's the fastest selling Far Cry game ever, and second-best for Ubisoft as a whole. 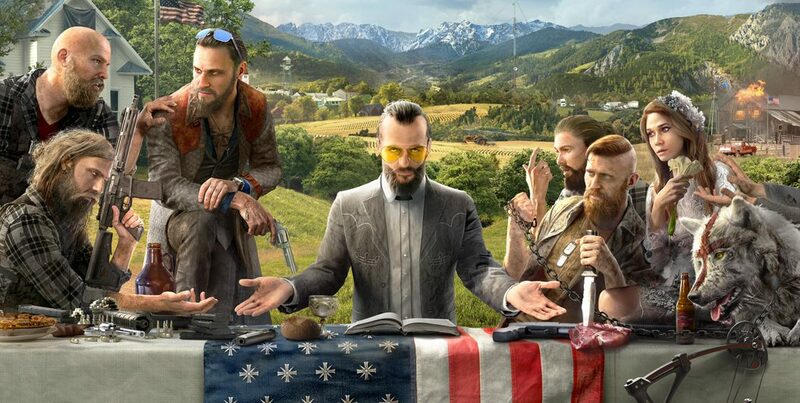 Today Ubisoft announced via press release that Far Cry 5 is the fastest-selling game of the history of the Far Cry franchise. 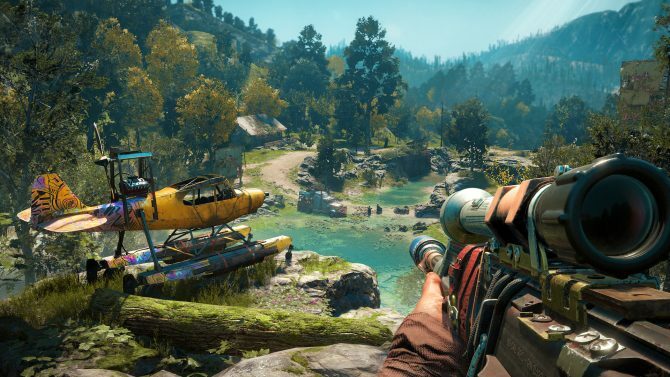 In fact, during the first week on the shelves, the game more than doubled the sell-through (to customers) of its predecessor, Far Cry 4. On to of that, we learn that over half of the sales were digital and that this is the second-biggest launch ever for Ubisoft as a whole, with 310 million dollars spent by costumers. The current record holder is Tom Clancy’s The Division. 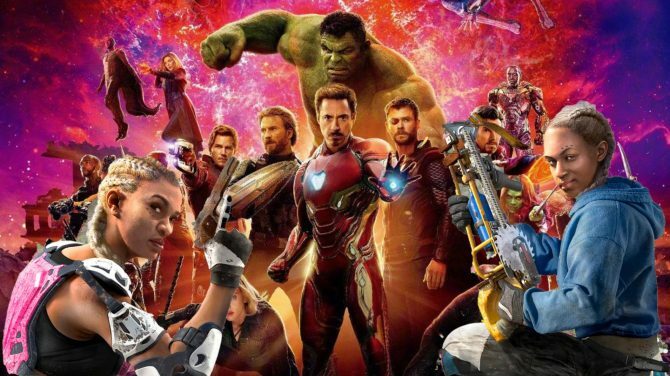 If you want to take a look at some of the reasons that may have helped the game sell gangbusters, you can check out our review, and the recent accolade trailer. 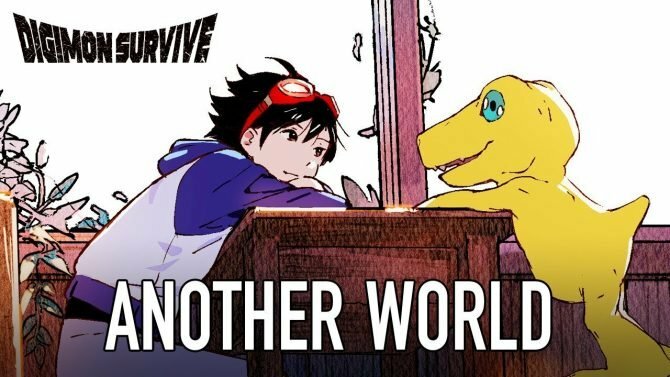 The game is currently available, and you can grab it on PC, PS4, or Xbox One via Amazon. This post contains an affiliate link where DualShockers gets a small commission on sales. Any and all support helps keep DualShockers as a standalone, independent platform for less-mainstream opinions and news coverage. 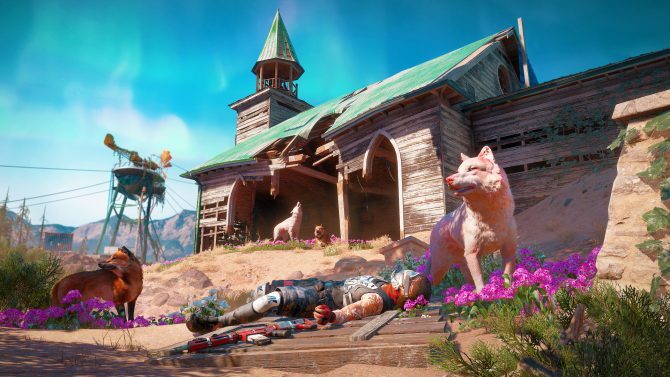 The follow-up to Far Cry 5 wasn't always going to be a sequel, according to Far Cry New Dawn Creative Director Jean-Sebastien Decant.